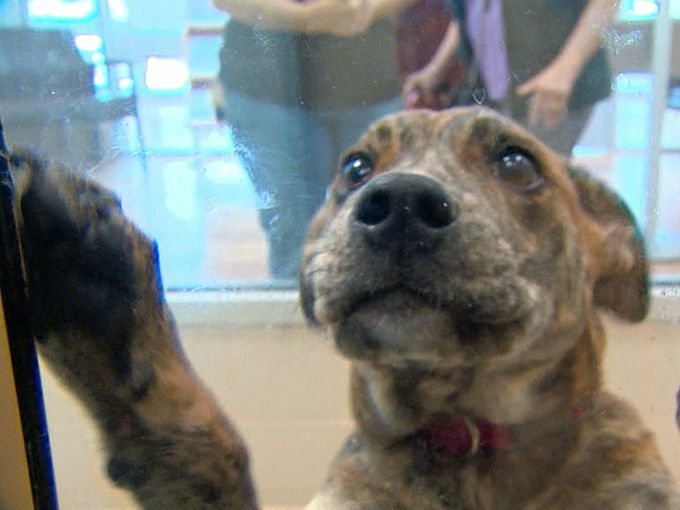 A proposal to charge a fee to those surrendering their pets to shelters is stirring up controversy in Arlington, Texas. The city council has approved a proposal to charge those abandoning their pets to shelters as part of their proposed budget for the next year. The fee is aimed at raising revenue for the city and would raise an estimated $70,000 per year. Part of this money would be used by the shelters to provide veterinary services and pay for more investigations into animal cruelty. Currently, the city already has a problem with stray dogs; the proposed fee will therefore not apply to those who find strays and bring them to the shelter. The WFAA website reports that the vote on the city budget will take place next Thursday, on September 11th. A video of the CEO of a major sports catering company kicking a dog went viral this week, causing public outrage. CNBC reported that the Board of Directors at the company issued a statement and placed the man on permanent probation. The statement from the chairman of the board of directors stated that they do not condone animal abuse and apologized for the grief caused by the situation. Last month, the board performed an extended review of the incident before placing the CEO on probation and ordering him to donate $100,000 toward animal abuse prevention; some sources also report that Hague has since resigned. The catering company, Centerplate has contracts with the NFL, the NBA, the NHL, the MLB, and the MLS. It’s unclear at this time if the company will take any further action regarding to the matter. 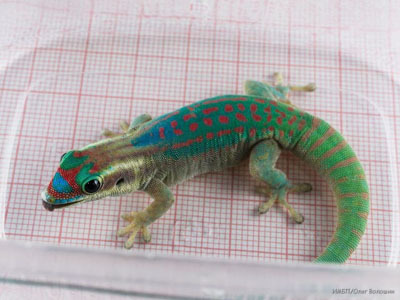 On September 1, a Russian satellite came into orbit after completing an experiment focusing on the sexual behavior of geckos in space. The satellite, Foton-M4, was launched on July 19 and carried several experiments from the Institute of Biomedical Problems. NPR reports that the geckos perished 2 days before the satellite landed due to a technical malfunction onboard. The geckos reportedly survived the initial flight, growing and breeding successfully on board before the incident that led to their deaths and left them partially mummified. In addition to the geckos, silkworm eggs, dried seeds, fruit flies, and mushrooms were also under study while aboard the craft. According to officials, the fruit flies survived the flight without problem. To celebrate International Pet Blogger Month, Dog Leader Mysteries created a post celebrating Irish heritage. 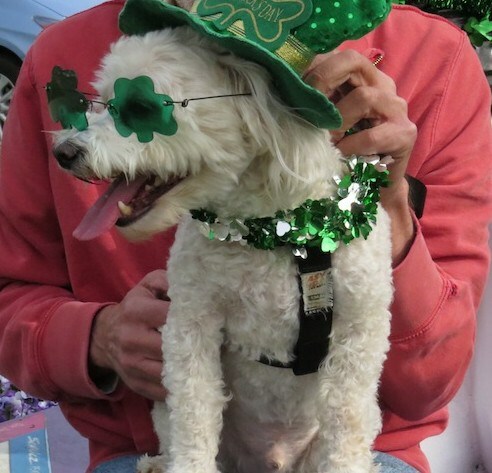 The post features an adorable picture of her pet dressed in St. Patrick’s Day garb and reflecting on personal ties to the country and emigration from it. The post also includes a shout out to the Blog Paws community, celebrating their readers and fellow pet bloggers. We encourage you to check out her website and her blog post for yourself. The post was made as part of Wordless Wednesday, so it’s actually a rather quick read. It also includes a Blog Hop at the tail end of the post that links to various other pet bloggers.